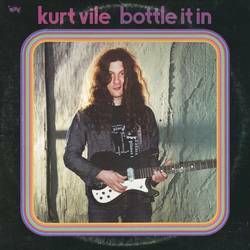 Kurt Vile will release Bottle It In on October 12th via Matador Records. You can pre-order now. Check out the new track, "Bassackwards" after the jump. Bands New Julien Baker 7" "Funeral Pyre"